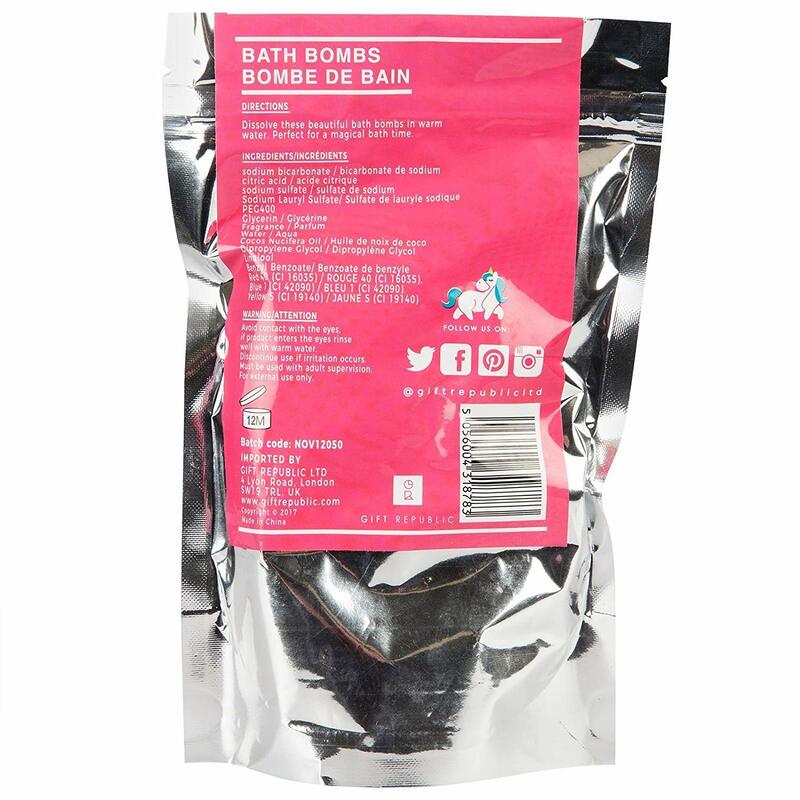 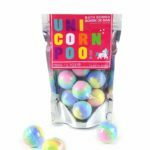 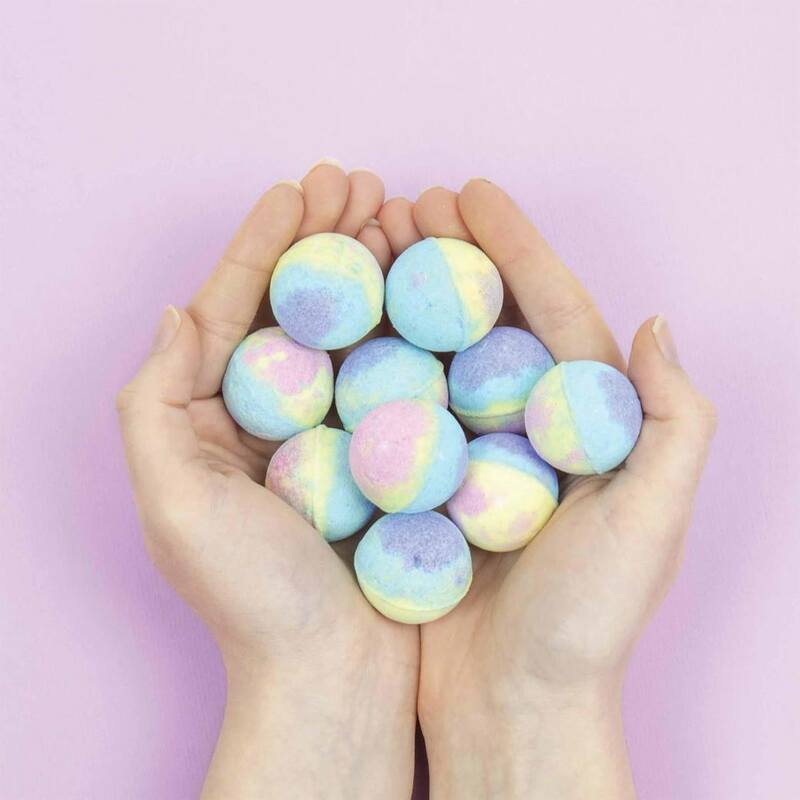 Dissolve these beautiful Unicorn bath bombs in warm water. Raspberry scented. 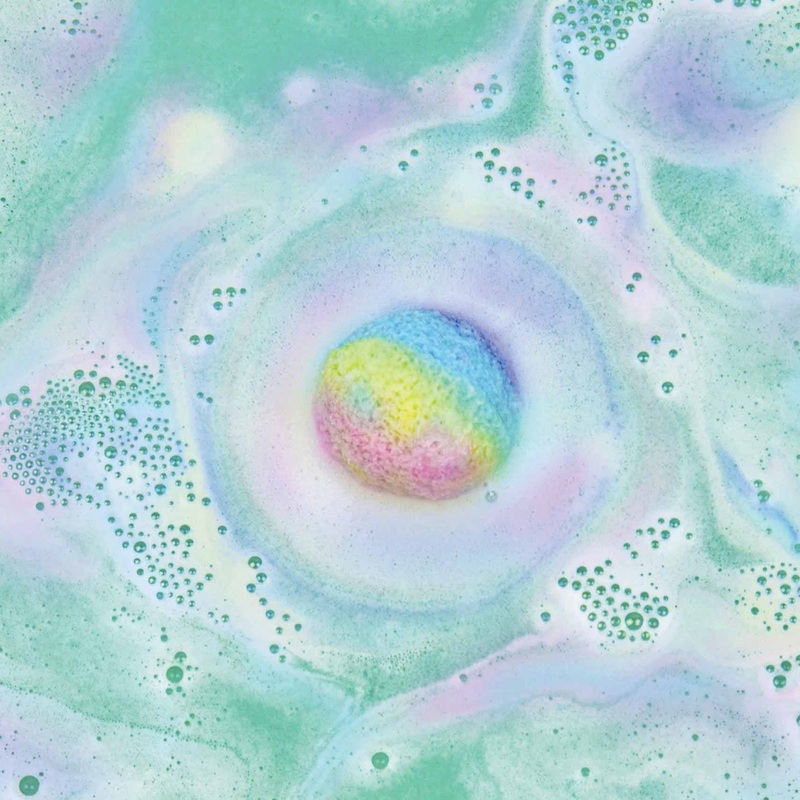 Perfect for a magical bath time. 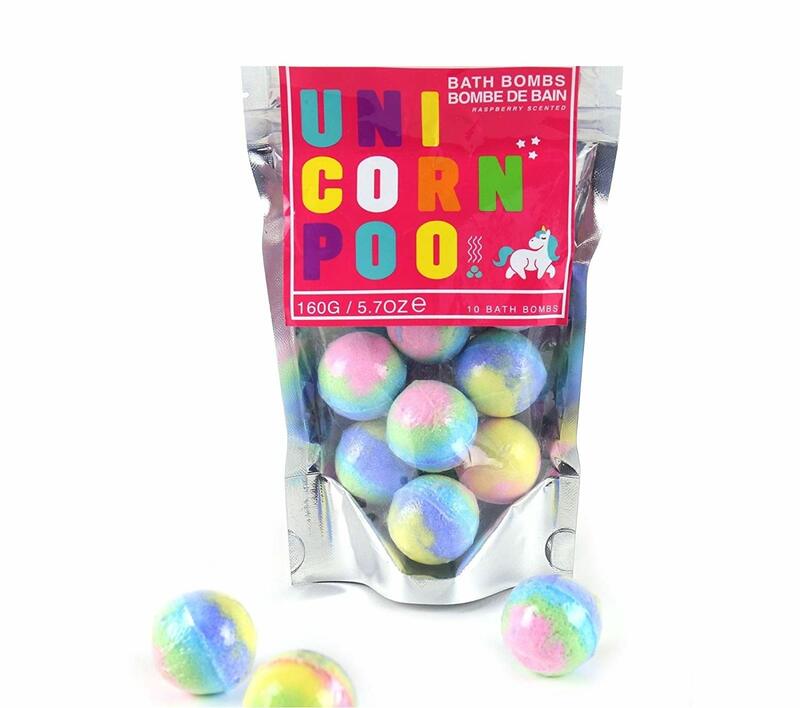 Set of 10 (2.5cm in diameter) in a pack.